Are you thinking about cutting your hair short? 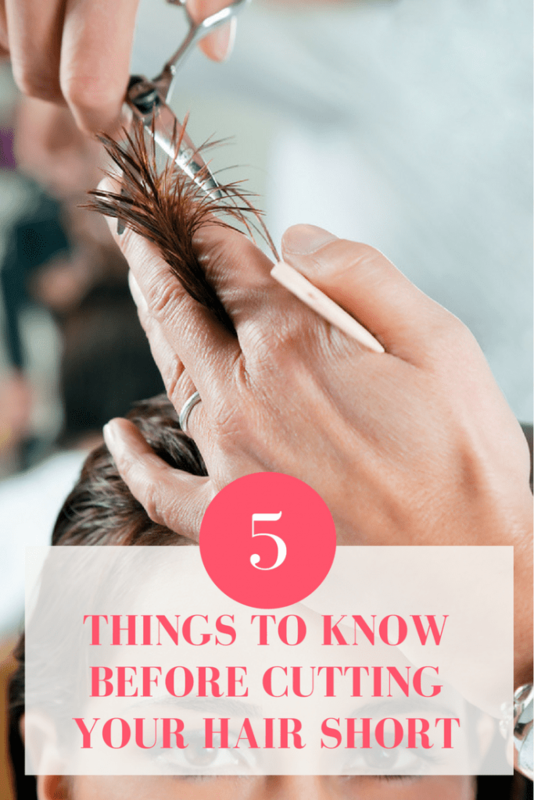 Here are five things to know before you get the big chop! Are you ever outside on a particularly windy day with your hair blowing right into your face (and your lipstick) and you start ranting to yourself about wanting to cut it all off? Or how about when you’re about to be late for class or work and your hair is a tangled mess, just begging to be chopped? 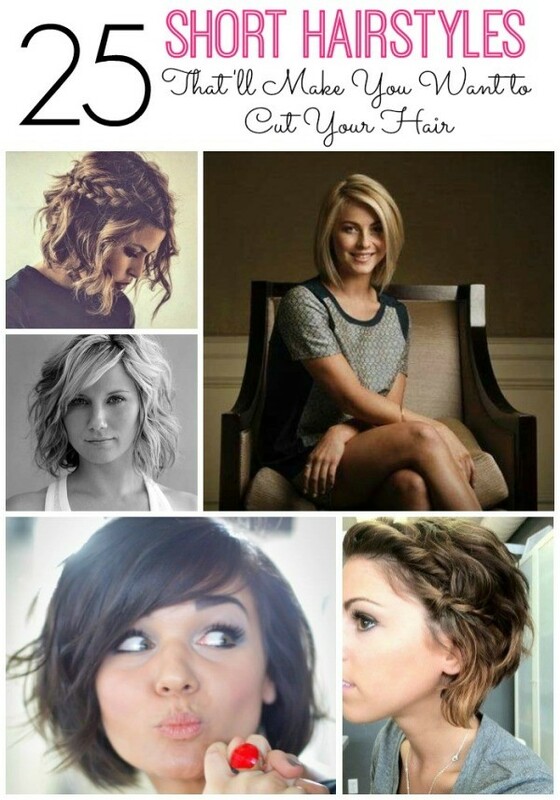 Or maybe you’ve been on Pinterest lately ooohing and aaahing over all of the cute short hairstyles. If any of these situations sound familiar, you might be ready to give the ol’ mane a makeover. 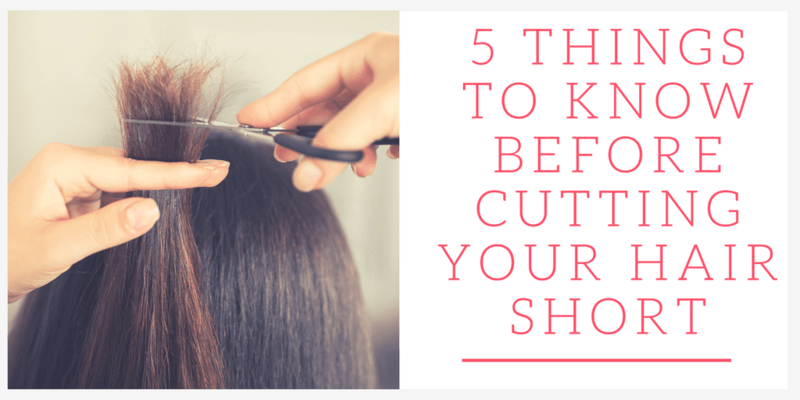 But before you head to the salon, here are a few things you should know about cutting your hair short. Be sure to think for a while before deciding to cut all of your hair off. Don’t make the decision in just a few minutes, because while it will eventually grow back, it won’t grow back overnight. Ask yourself why you truly want to cut your hair short. If you have just been through a bad breakup or some sort of emotional event, it might not be a good idea to cut all of your hair off so soon. Think through the decision for a while and make sure you really want to cut it. Short Hairspiration: Scarlett Johansson – In an interview about her new cut, she said friends warned her not to do it because she would hate it. Guess what? She loves it! Your locks aren’t the only thing that gets shorter. Your styling time does too! Short hair doesn’t take nearly as long to style. You might throw in a few curls or a little bit of straightening if you get a bob, but if you go for a pixie cut, there will be little to no styling involved, making the process of getting ready much shorter. Short hairspiration: Elsa Pataky – This is such a cute cut and the deep part gives her hair a lot of volume. If you’re one of those people that have heavy hair, this will change drastically when you get it cut. Your hair will automatically feel much lighter after the cut. The texture might change a little bit as well, so if your heavy ponytails and buns are constantly giving you a headache, you might want to consider cutting your hair to ease the discomfort. 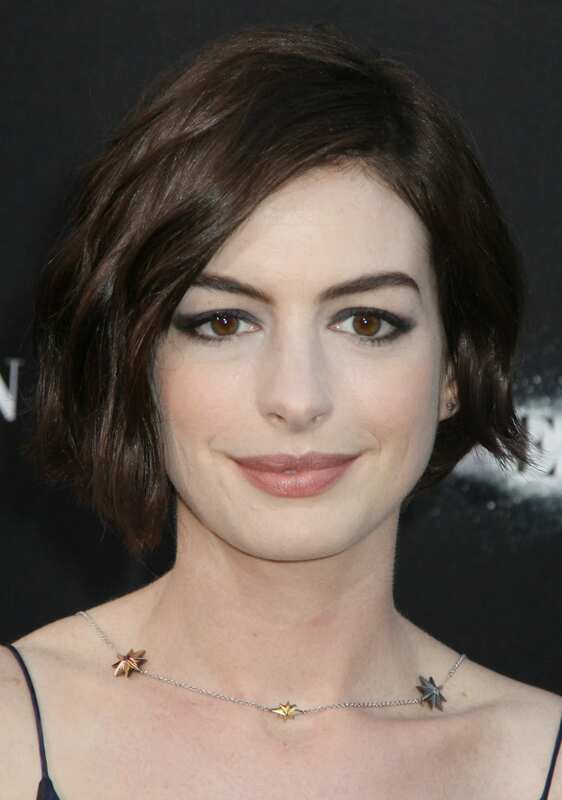 Short hairspiration: Anne Hathaway – We’ve seen her go from long to a super short pixie cut and then to a short bob. Needless to say, she looks amazing regardless of her hairstyle. It might be a couple weeks before you grow to like your new cut, but don’t panic just yet. It will definitely take some getting used to. Maybe search Pinterest for some short hair styling ideas, or buy a cute new headband to accessorize your hair. Do some experimenting, and you’ll be used to your new hair in no time. Short hairspiration: Kate Hudson – She recently debuted a new cut on the red carpet. Kate’s hair is on the thin side and cutting it shorter is one way to give your thin hair volume. This style suits her really well! For the most part, short hair is low-maintenance and easier to handle, but if you do cut your hair, you will have to go in for trims more often. Styling it in the morning doesn’t take as long, but the upkeep is a little more difficult than with longer hair. You will also have to wash short hair more, as it gets noticeably oily faster than longer hair. Keep this in mind when you’re thinking about cutting your hair. Cutting your hair short is a risk, but it can be a ton of fun. From experimenting with new styles to finding cute accessories to compliment your new ‘do, having short hair is a whole new world. If you’re itching to change up your hair, or long hair has just become a pain, look into getting a new cut. You’ll feel like a brand new you. If you’re thinking seriously about cutting your hair short, here are some of Mom Fabulous’ most popular short hair roundups. I love my short hair but sometimes wish I could wear it longer. I have very fine, thin hair and it just doesn’t grow much past my shoulders. So tones variants of bob like this http://newaylook.com/best-short-layered-bob/ for me. I I think most older women should wear their hair short. I’ve noticed most older women with long hair wear very dated styles and it looks terrible! I’m sure there are exceptions to every rule though! I don’t think saying shorter hair is easier and quicker to style is quite true it maybe for some but not everyone. My hair has a very strong kink to it and the shorter it is the curlier it is. So mine is much easier long as the weight keeps it straighter. When it’s short it takes a ton of styling and product when it’s long I can just wash and go.